Solar Finance Get Approved For Solar Loan In Minutes! No Down Needed! 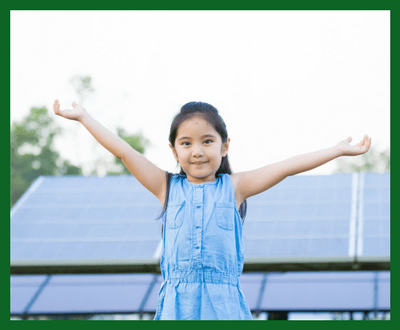 Going solar has many advantages, both financial and environmental. Going solar means it could potentially eliminate or reduce your electricity bill, increase your asset value, and protect your home from rising energy costs. Right now, it’s all about your carbon footprint, so going solar is a great way to reduce it. 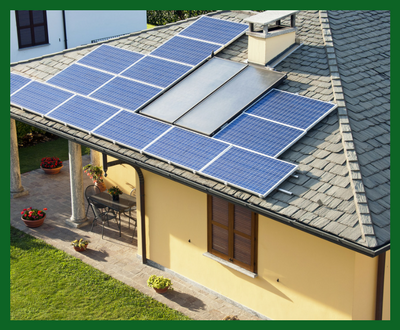 When you plan to switch to solar energy, it's important to consider the different financing options available for you. There are many options for different credit types. 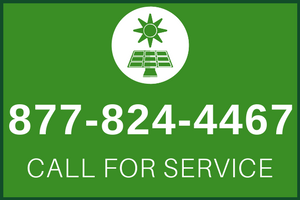 A personal loan to finance solar equipment is a great choice if you have a fair, good or excellent credit. Buying in cash and solar rent (or PPAs) are no longer the only choice for houses that want to use solar energy. For solar energy customers who do not have the capital to buy, but want to maximize the financial benefits of their solar power system, solar loan offers is the perfect solution. Solar panel loans are similar to home improvement loans that houses use decades to build a deck or add another bath to their homes. When a homeowner borrows money from the lender, he undertakes to repay it, plus interest, in monthly installments during the duration of the loan. • With a solar loan, you can save 40-70% over the lifespan of solar panels. • Many are $0 USD down loan and allow you to finance the total amount of your solar panel system. • Many types of organizations offer solar loans, from regular banks to solar panel producers. • Solar loans have the same basic formation, terms and conditions as other home improvement loans. • Solar loans offer immediate returns, saves money on your electricity bills right away, even repayment of loans. • Lower interest rates lead to lower overall costs for borrowers. • Loans with shorter terms generally will have more monthly payments and lower total costs over the life of the loan. • Solar panel loans can be secured or unsecured, resulting in a wide range of interest rates, conditions and credit claims between loan offers. In addition to traditional banks, many other institutions offer loans for solar energy. • Manufacturers of solar panels offer loans, often through network solar installations. • Central credit unions across the country are developing products for solar home loans and often offer solar loans at a lower cost. • National credit institutions offer special products for loans suitable for residential solar panels systems. • Public-private partnerships can offer solar energy lending programs. Local government agencies are partnering with private lenders to offer solar loans with lower interest rates and no commission. • Utilities offer a financing program for programs that allow homes to finance solar energy systems and pay the amount borrowed through an electricity bill. • Municipalities sometimes offer PACE (Property Assessed Clean Energy) solar loans that are repaid through an annual assessment of the tax liability of the owner. 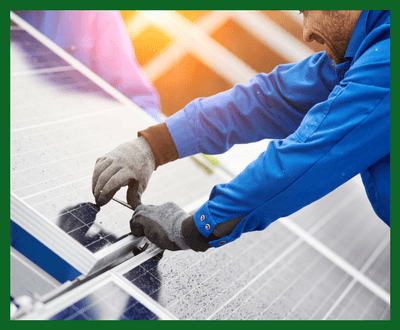 There is a very important difference between solar panel loans and other home loans: a solar panel loan allows you to own assets that generate significant financial value. This includes the value of electricity generated by the solar panel system during its lifetime and 30% of the federal investment tax and other applicable rebates and incentives such as solar renewable energy certificates (SRECs). Although the new kitchen or terrace is a good addition to your home, they do not offer the same kind of financial benefits.